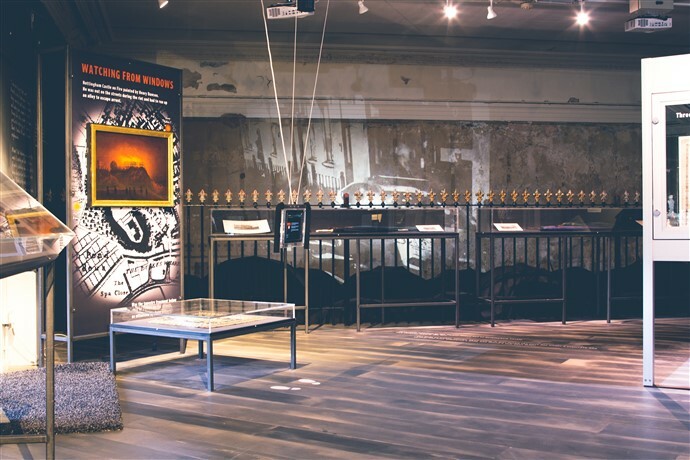 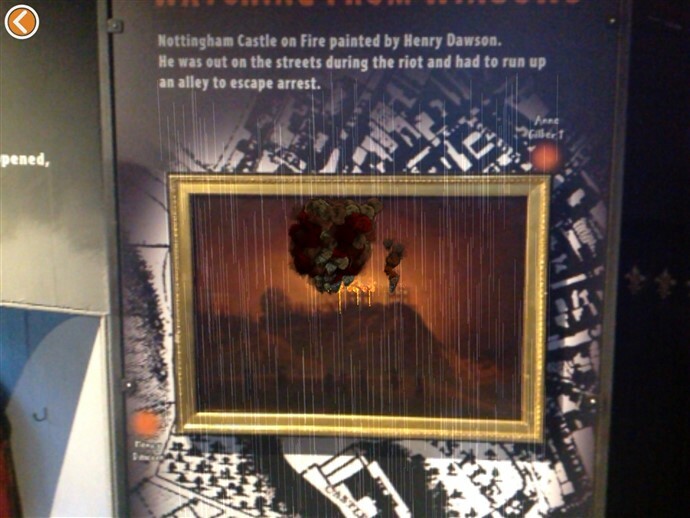 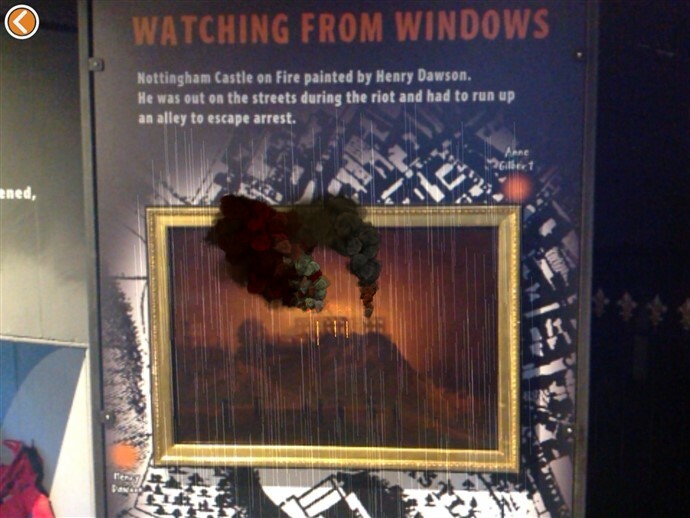 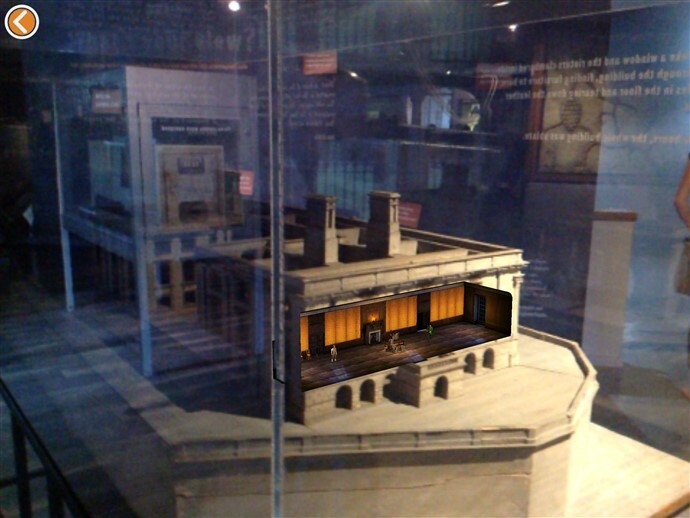 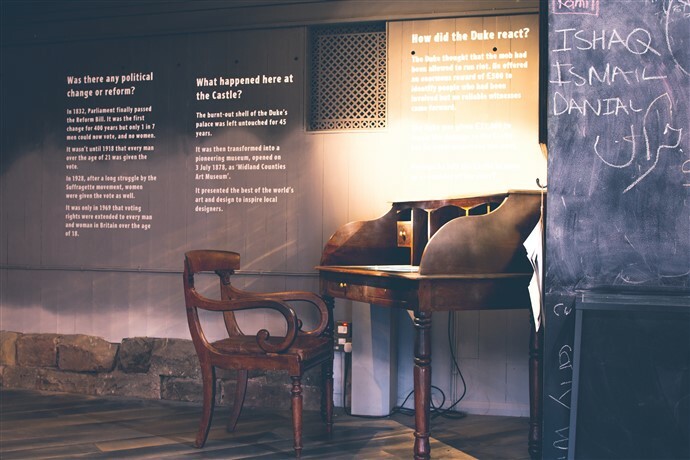 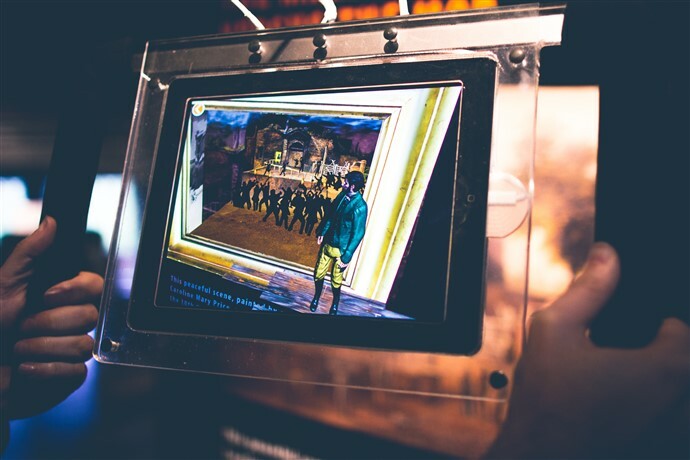 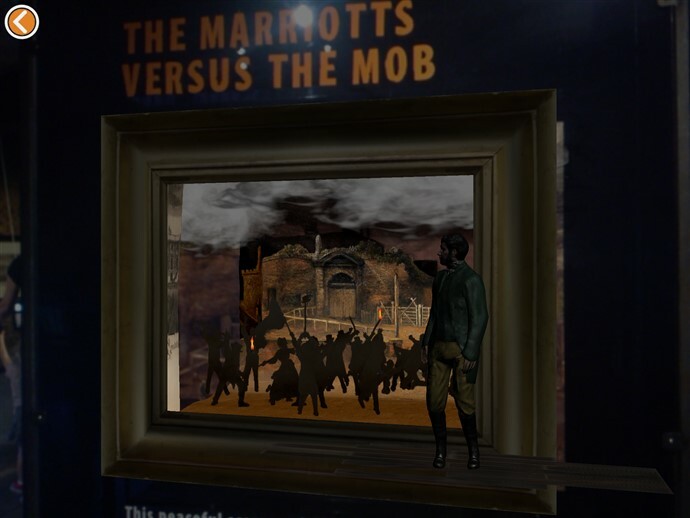 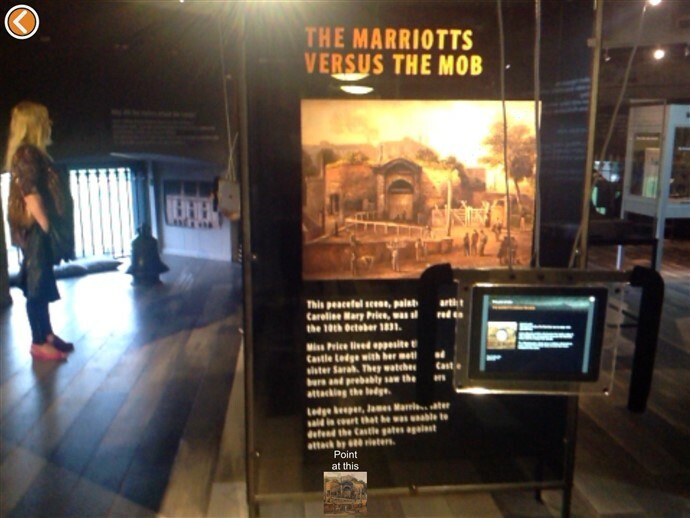 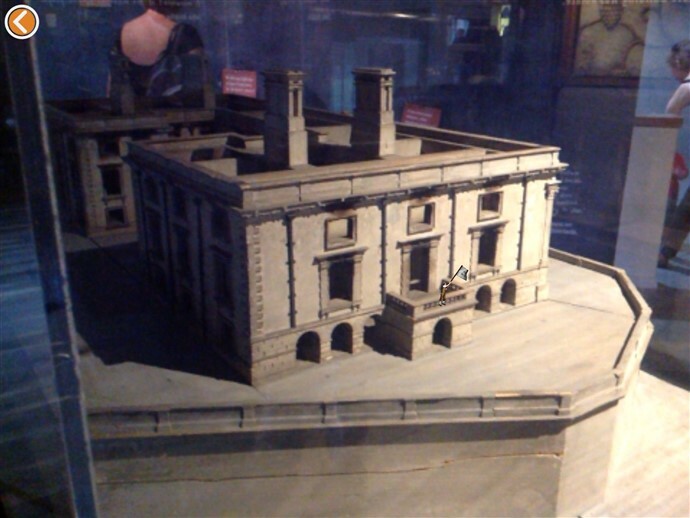 Riot 1831 @ Nottingham Castle is an augmented reality exhibition presenting accounts of real people who witnessed or were involved in the attack on Nottingham Castle during 1831 opened in July 2015. 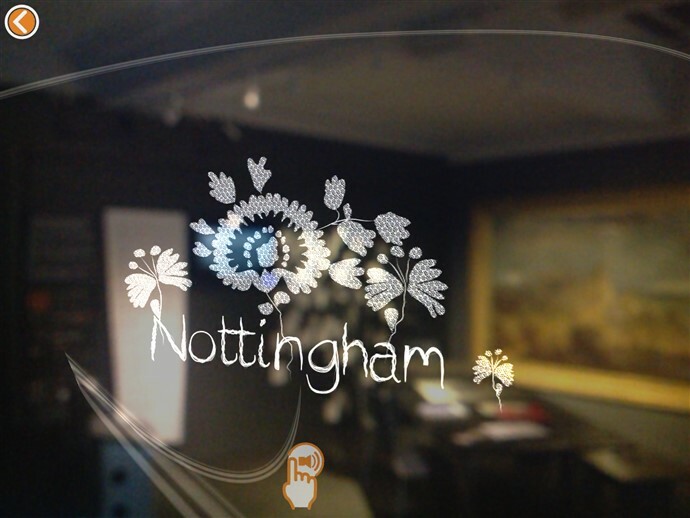 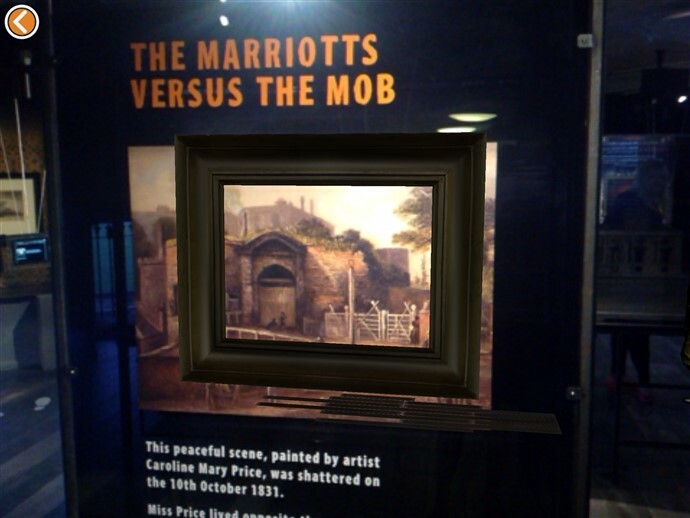 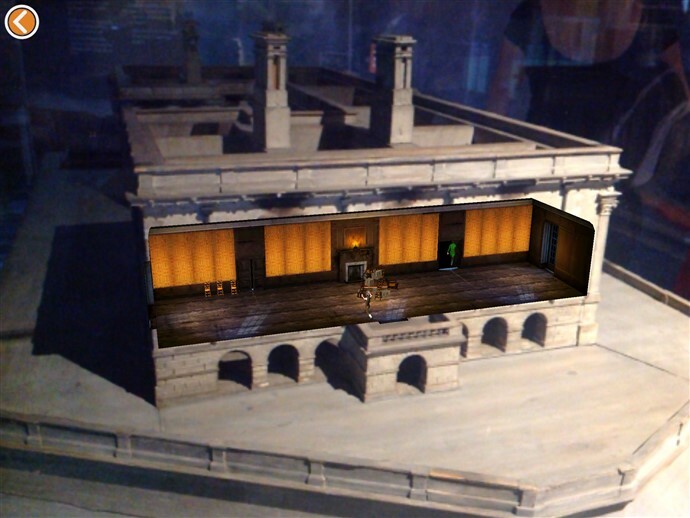 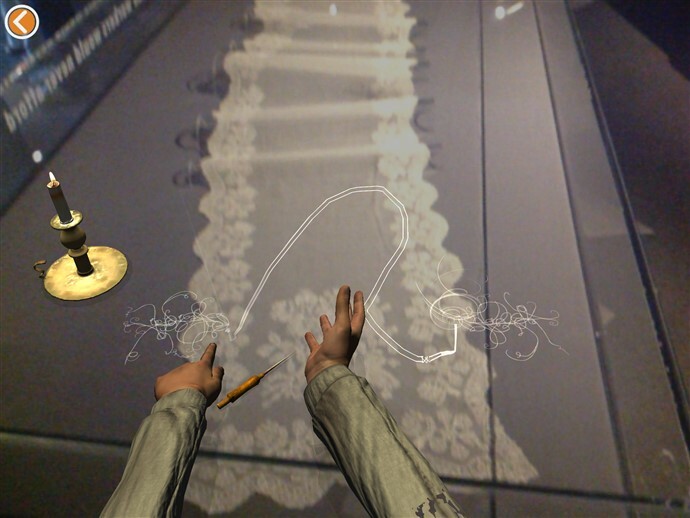 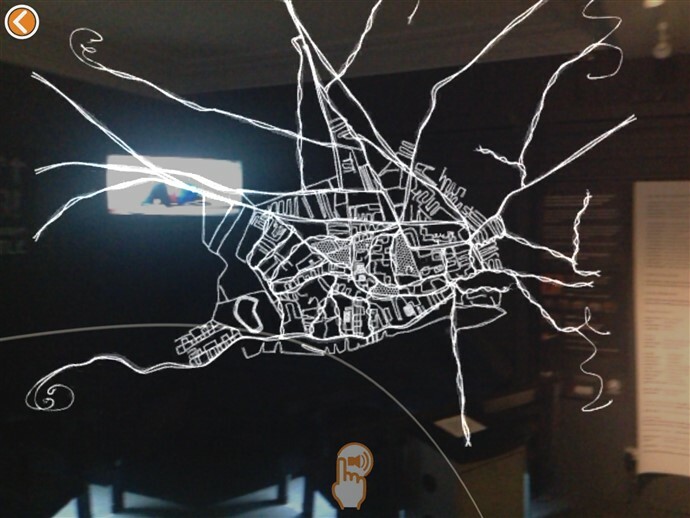 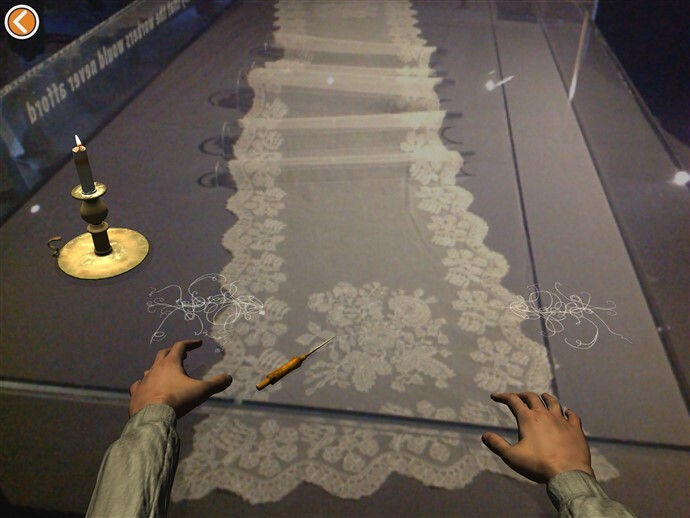 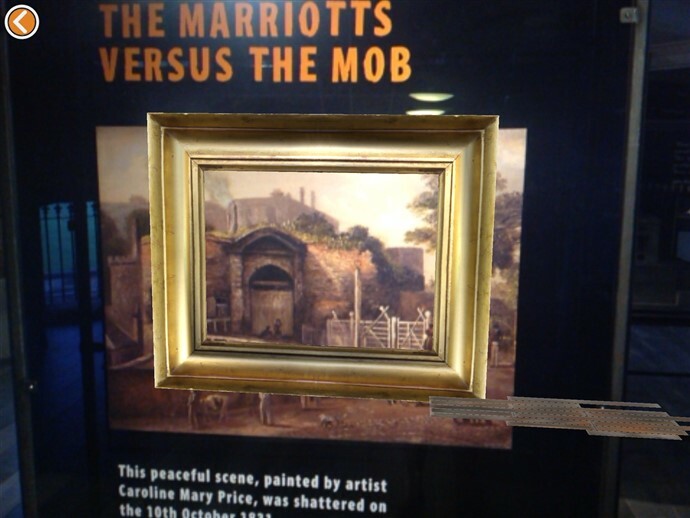 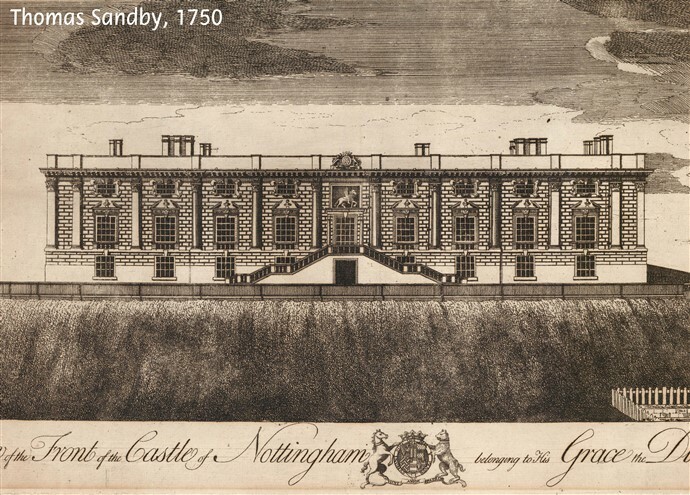 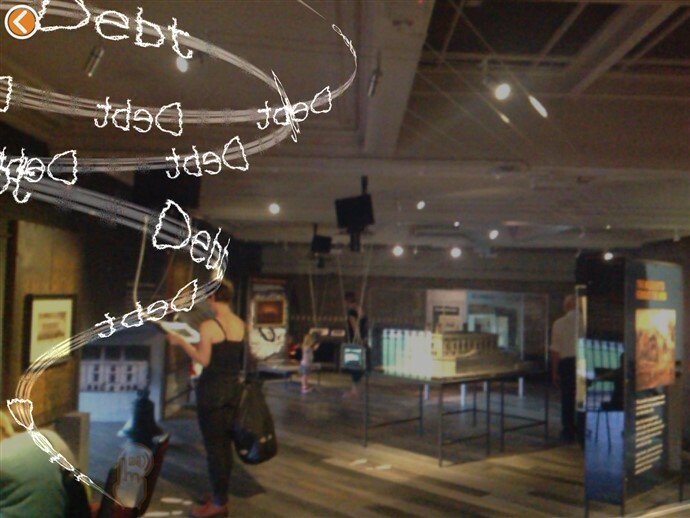 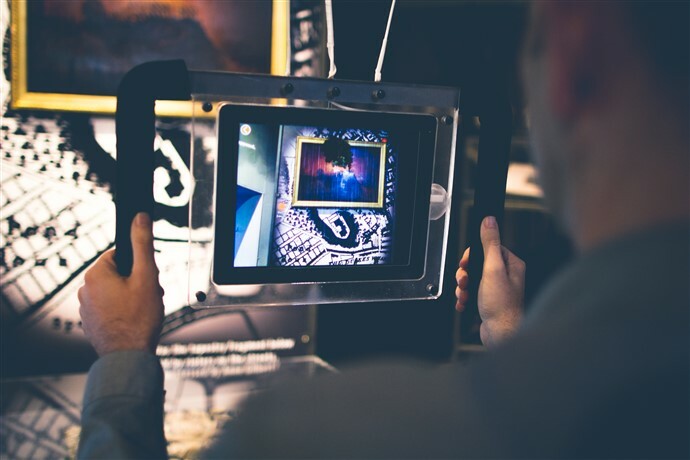 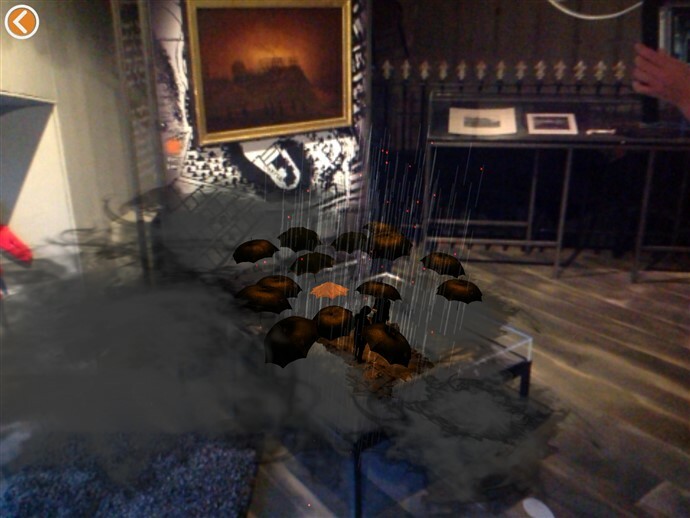 I was one of the lead artists and researchers that developed Riot1831, Nottingham Castle Augmented Reality (AR) experience (Digital R&D grant). 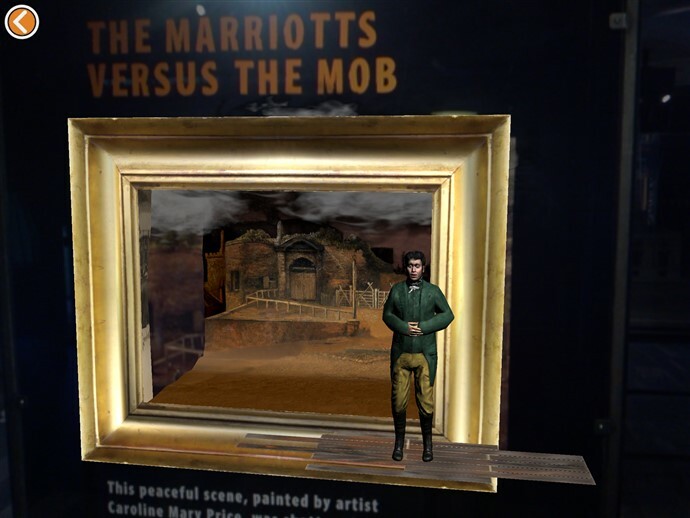 The project made a case for storytelling as a vital ingredient for sustained museum visitor engagement in AR experiences. 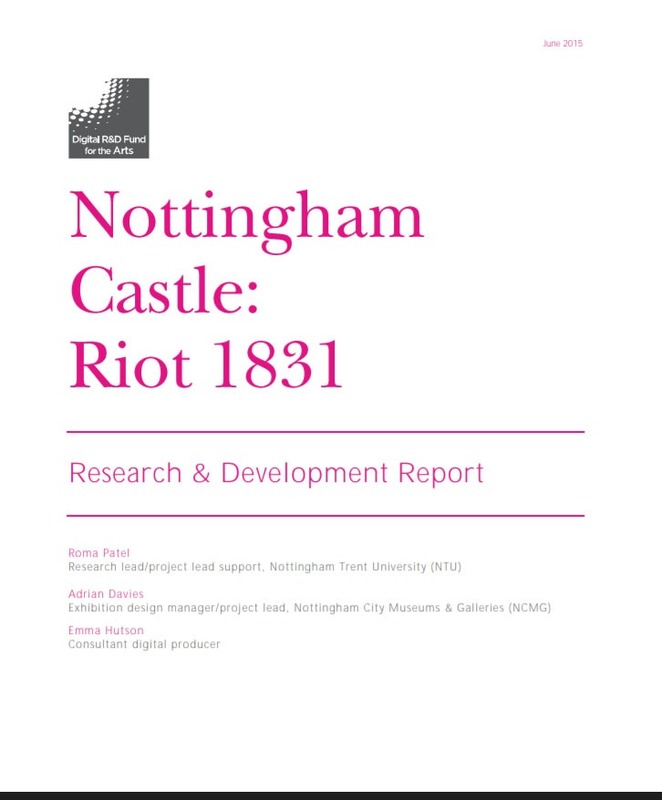 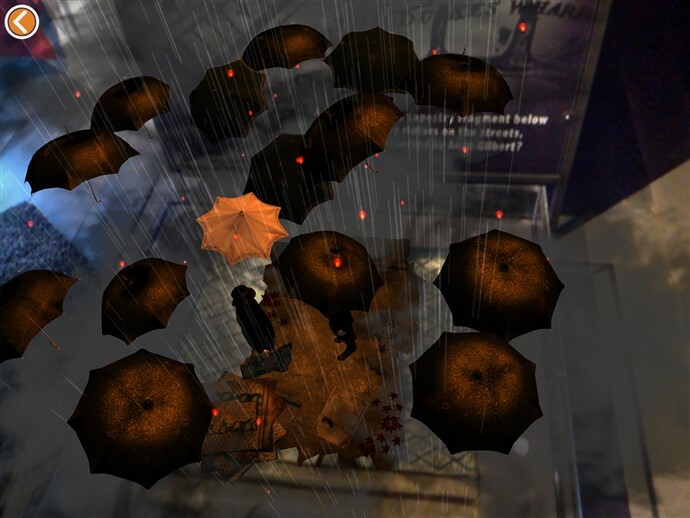 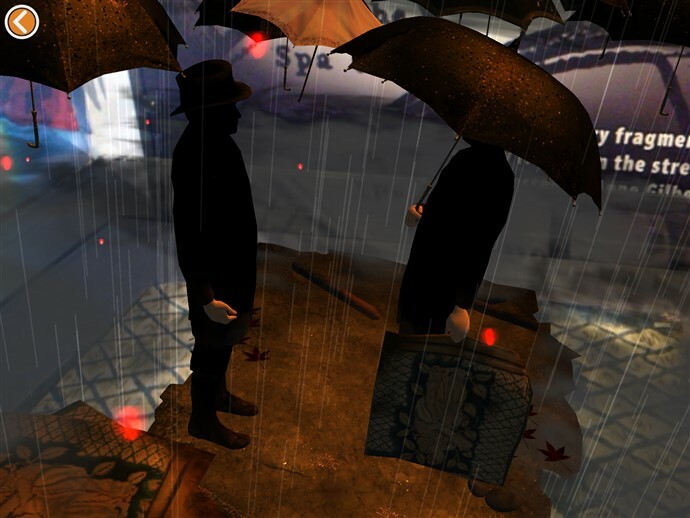 Riot 1831@ Nottingham Castle was a year-long R&D project that began in October 2013 and is in partnership with Nottingham City Museums and Art Galleries, Nottingham Trent University (School of Art and Design), Hot Knife Digital Media Ltd and University of Nottingham. 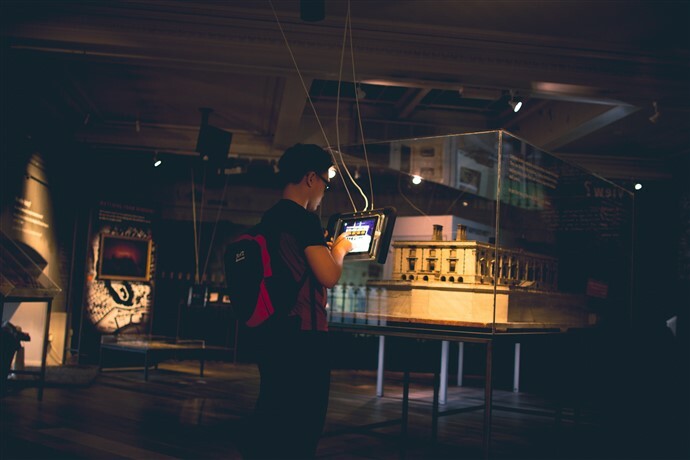 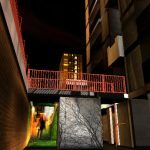 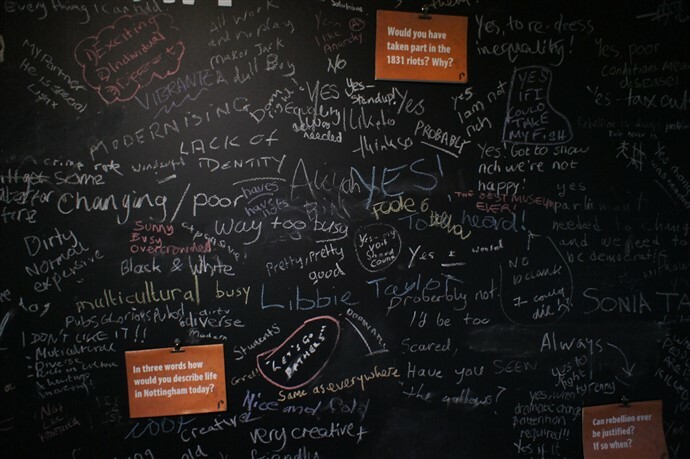 It is supported by the Digital R&D Fund for the Arts – Nesta, Arts & Humanities Research Council (AHRC) and public funding by the National Lottery through Arts Council England.